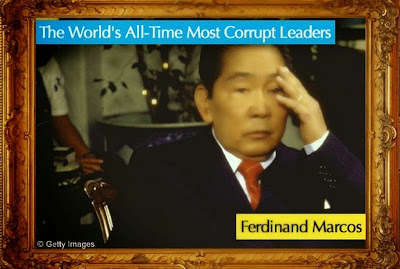 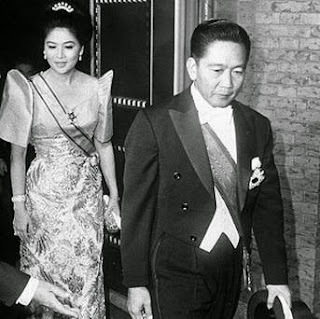 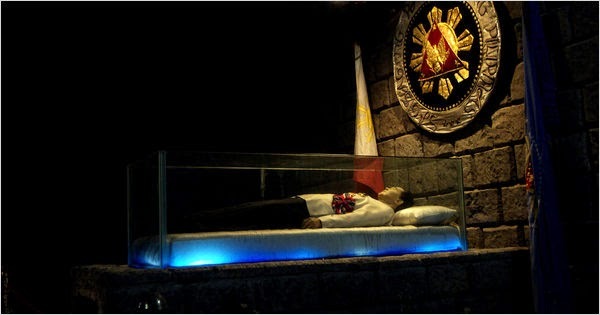 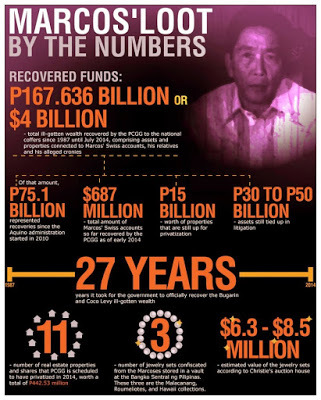 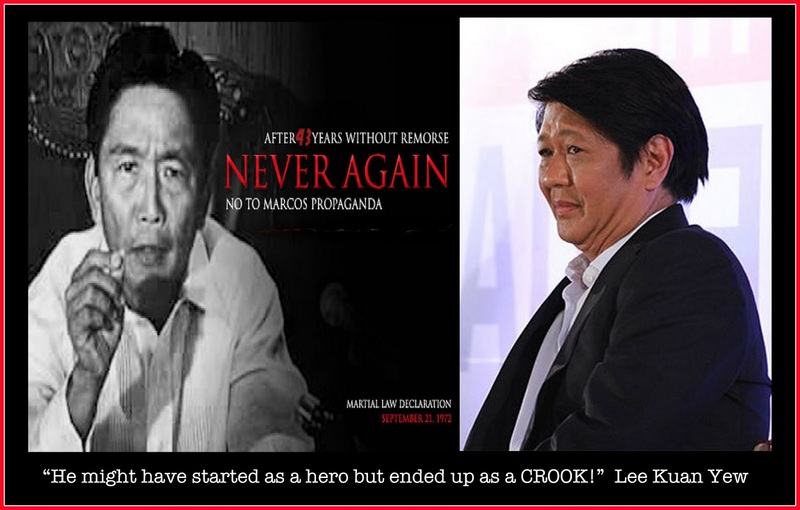 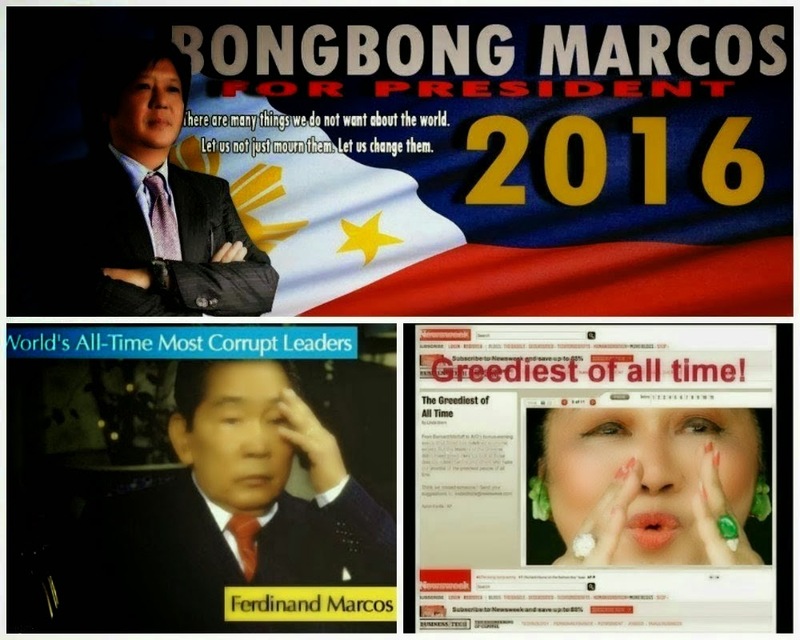 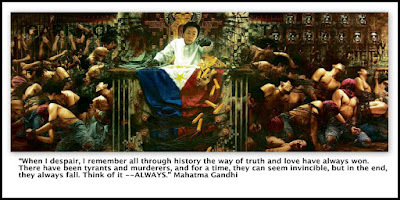 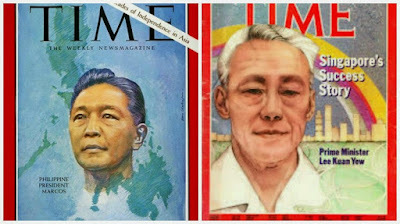 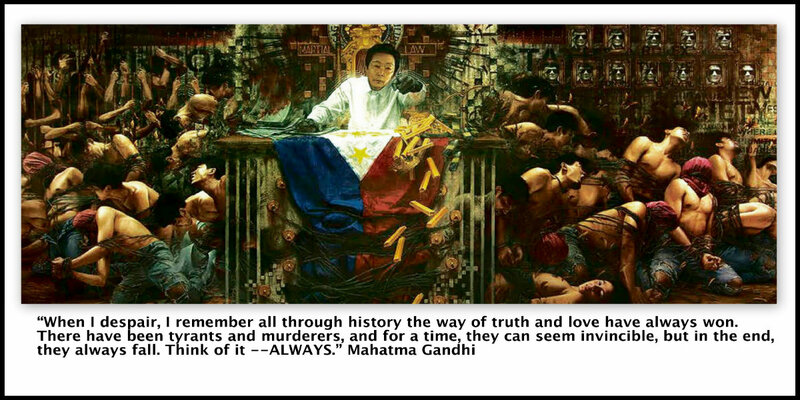 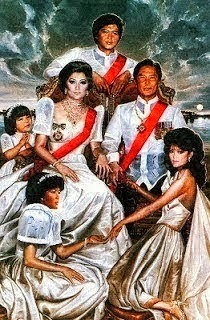 “Ver, Marcos and the rest of the official family plunged the country into two decades of lies, torture, and plunder. 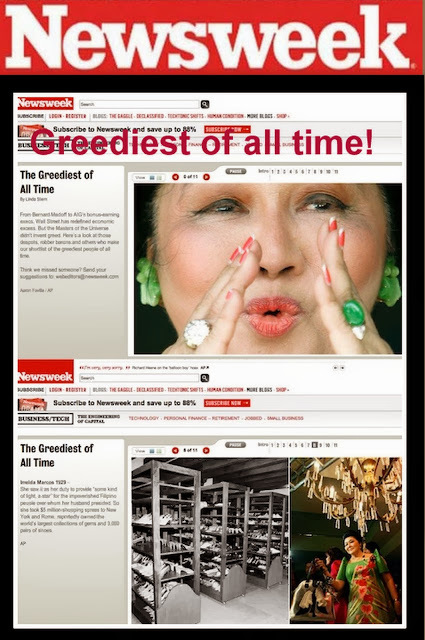 "Imelda had a penchant for luxury and opulence. 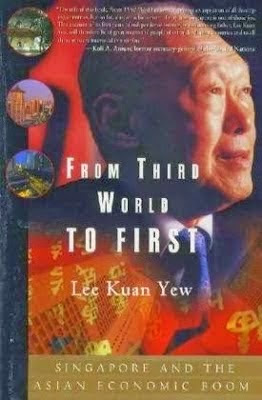 When they visited Singapore…they came in style in two DC8’s, his and hers."